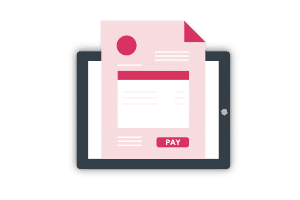 Send customisable invoices. 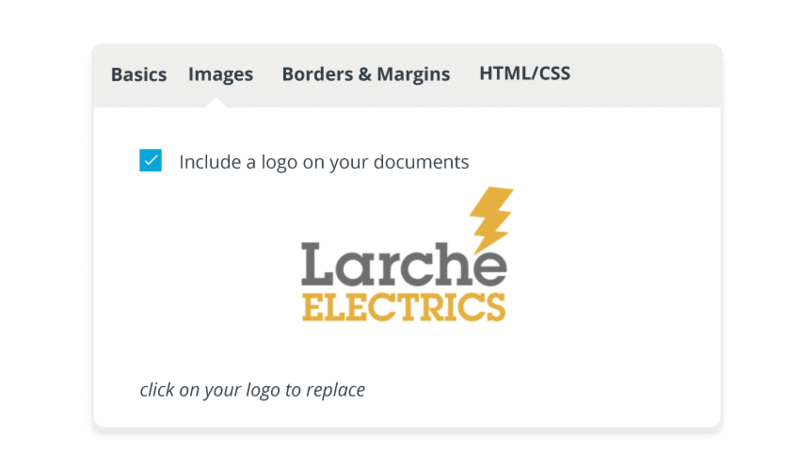 Upload your own logo to KashFlow invoice templates and really impress your clients and maintain your brand. 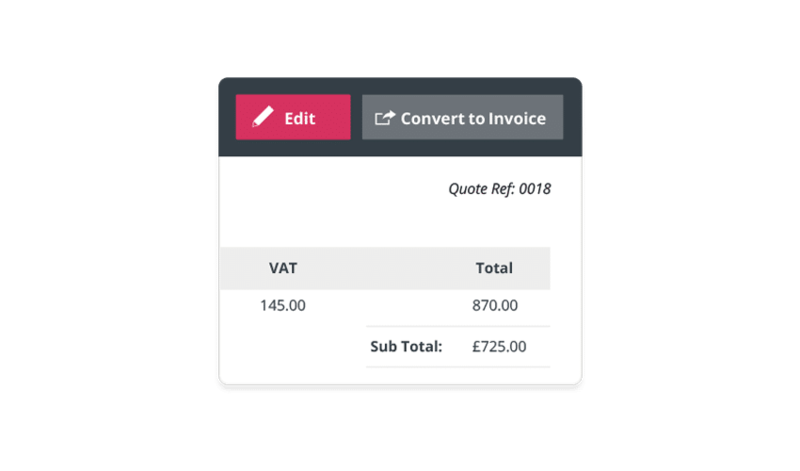 With KashFlow you can turn your quotes to invoices with one click. 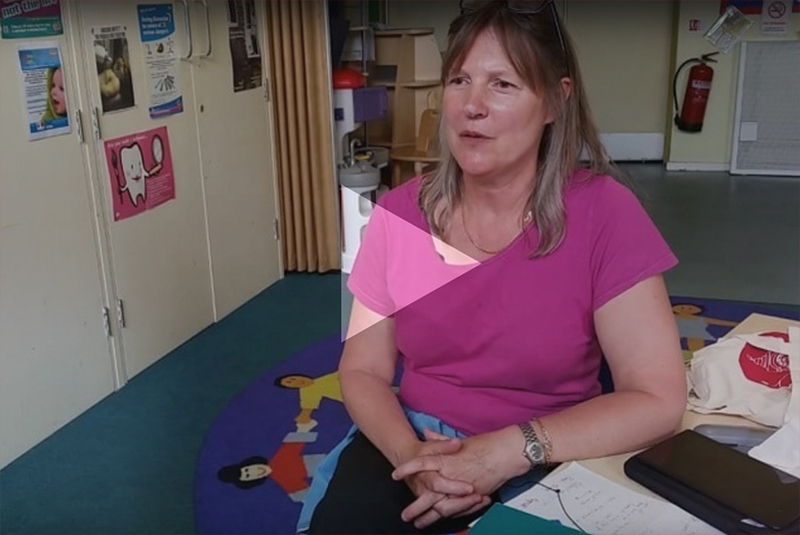 With no more copy and pasting your quotes this is a real time saver. 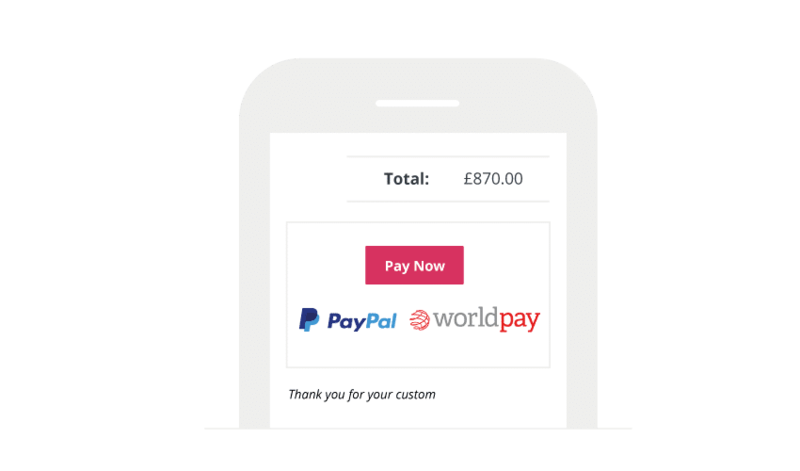 If you link your invoices to one of our partners (such as PayPal or WorldPay) your customers can pay you immediately with one click – no more relying on BACS payments or overdue invoices. No one wants to take time out of their day to chase overdue payments. 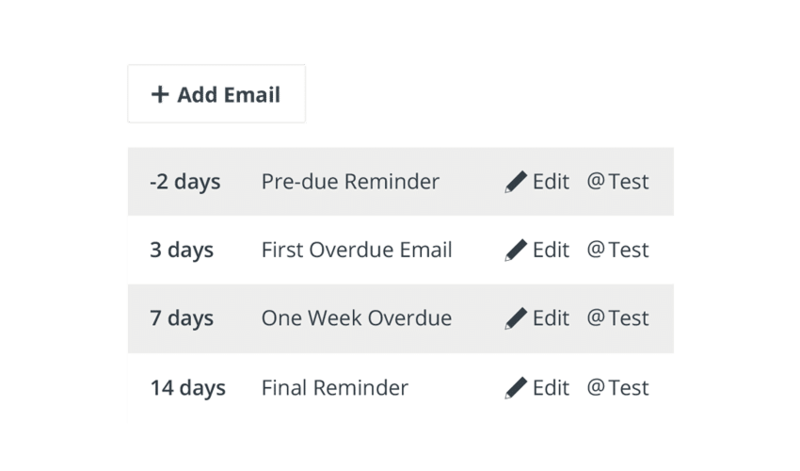 With KashFlow you can easily automate unpaid invoices so they get reminders at intervals of your choice until they have paid. Do you have recurring customers? 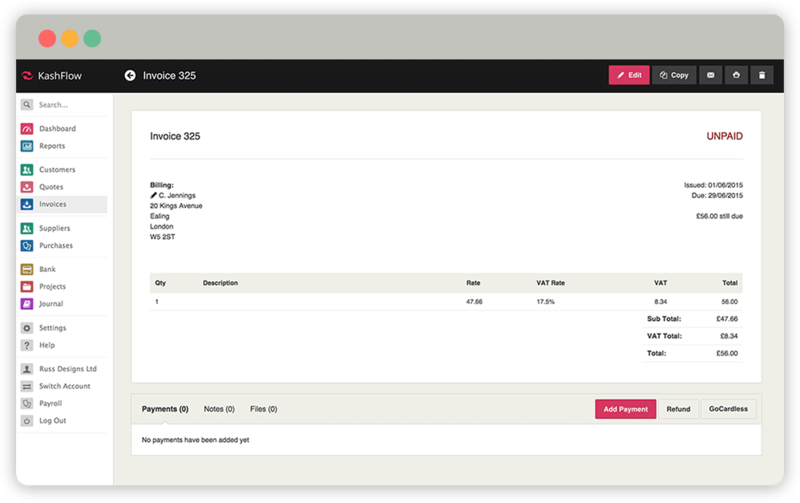 KashFlow can automatically send recurring invoices and you can even replicate your last invoice. Made a mistake? Pre-enter a list of products or services you use and KashFlow will automatically fill in the price, description and VAT rate at intervals of your choice until they have paid.